“Shonen” means “boy” in Japanese. Put that together with the word “knife”. Do you get the metaphor? If you don’t, no worries a quick look in a search engine will enlighten you about the cheeky provocation behind the choice of the name Shonen Knife. 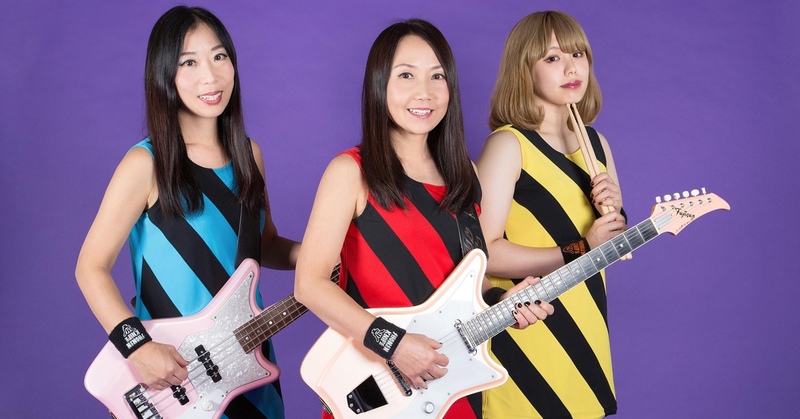 Through Ramone-style pop-punk and peta-zeta soundscapes the Osaka trio managed to introduce the all-female band into the realms of the Japanese underground of the 80s, as well as obtaining admirers overseas (including Kurt Cobain and Thurston Moore). With the passing of time only Naoko Yamano and Atsuko Yamano remain as original members fronting the band, but they maintains the idea that saw their birth as a rebellious antithesis of the servile geisha.